4 beds • 3 baths • 2,154 sq.ft. Open House Sunday 4/7 from 1-3!! 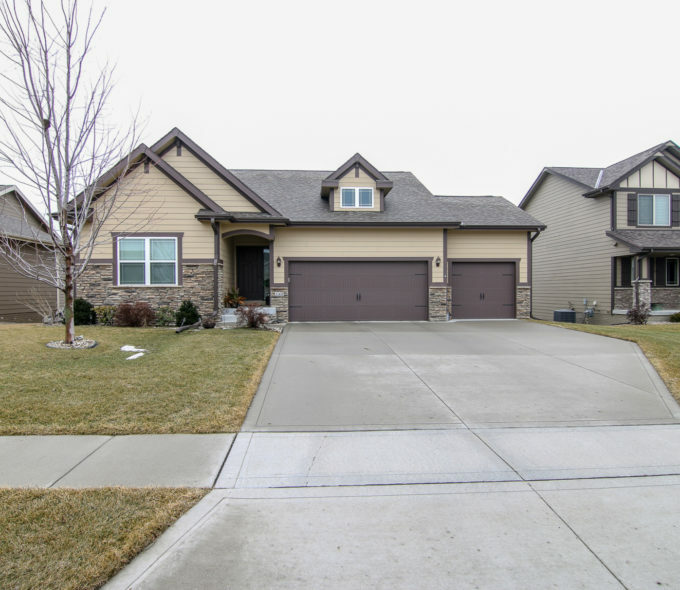 Welcome to this warm and wonderful ranch home in a great Waukee location near Grant Ragan Elementary and YMCA. Superior quality with 2x6 exterior walls, maxi-tile cement board siding, blown cellulose insulation and Gerkin windows. Textured walls with rounded edges and beautiful white baseboards and trim. The kitchen features espresso cabinetry, granite countertops, island and the stainless steel appliances will stay with the home. Private master with en-suite bathroom and walk-in closet. The main level features two additionals bedrooms, full bathroom and mud/laundry room. 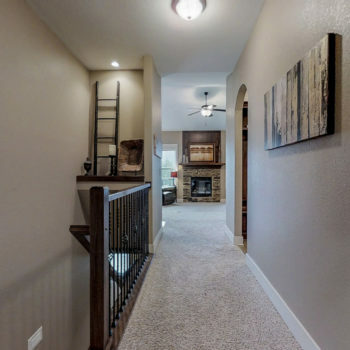 The walkout lower level is finished with a family room, fourth bedroom, bathroom and plenty of storage. Fully fenced backyard with Rain Bird irrigation system. Water softener installed and owned. Amazing, family-friendly neighborhood with block parties and movie nights. 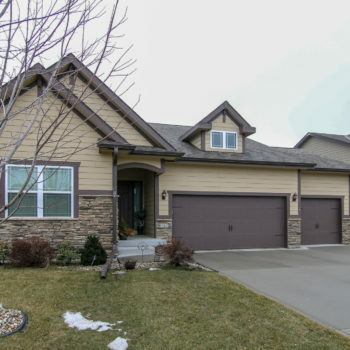 Call 515-720-1589 for a showing today! Great! What time works best for you? Finished Square Footage: 2,154 sq.ft. Save 10% when you sell your home with Consultus and also buy your new home from a Consultus client.